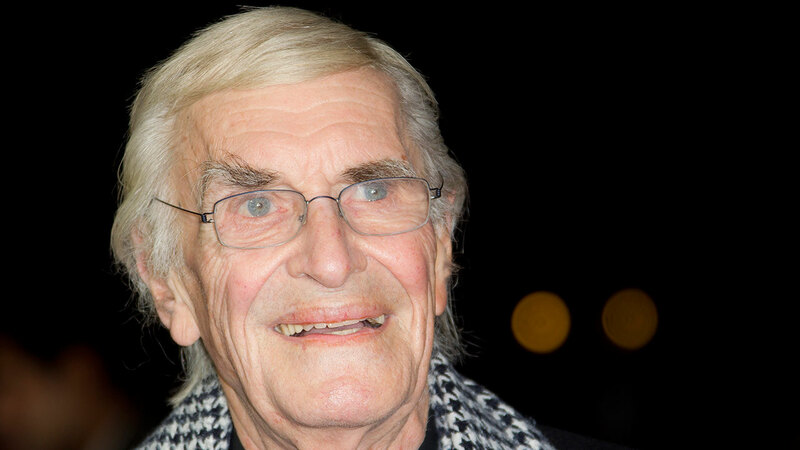 LOS ANGELES -- Publicist says Oscar-winning actor Martin Landau has died following short hospitalization. He was 89. Landau was the crafty master of disguise for the TV version of "Mission: Impossible," then capped a long and versatile career with an Oscar for his poignant portrayal of aging horror movie star Bela Lugosi in 1994's "Ed Wood." Landau also gained some measure of fame among "Star Trek" fans for a role he didn't play, pointy-eared starship Enterprise science officer, Mr. Spock. "Star Trek" creator Gene Rodenberry had offered him the role, but Landau turned it down.